James L Swanson also wrote Manhunt, a book about the Lincoln assassination and the subsequent search for John Wilkes Booth that was fabulous. I had no idea he wrote about the Kennedys. I am completely obsessed with anything Kennedy, so I will be picking this one up ASAP. Hah! 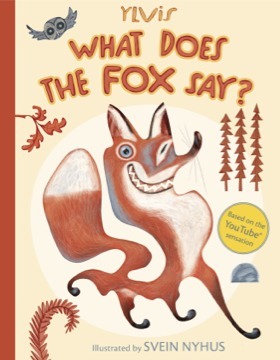 Not judging at all- can't wait to get my school's copy of What Does the Fox Say - my staff actually danced to this at the end of a fairy tale twisted play, too much fun! Know that book will be borrowed! 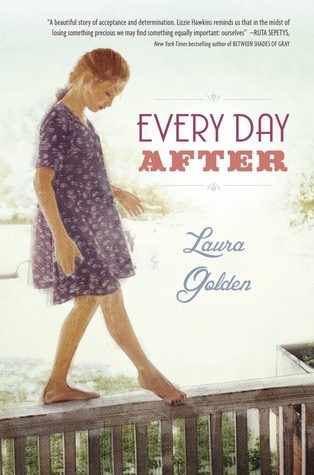 Every Day After is a title I am really looking forward to! I have heard wonderful things. Happy Holidays to you! I just love that you read What Dies the Fox Say. 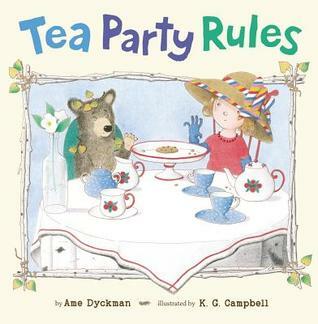 I didn't know it was a book. I found Jedi Academy a bit overwhelming. Have great week nd enjoy your holiday! 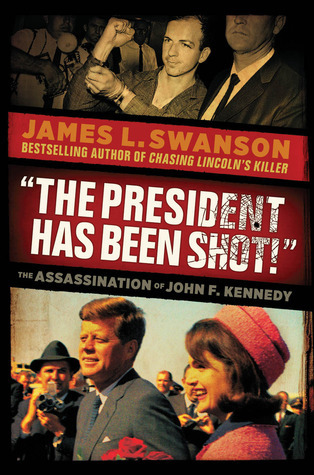 I haven't even seen The President Has Been Shot: The Assassination of John F. Kennedy, thanks for sharing! I just put in a request for it. 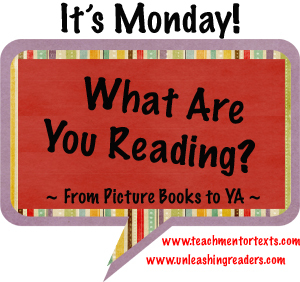 I tried to read Jedi Academy to my kids, and we were all a bit overwhelmed! My husband was totally into it, however. 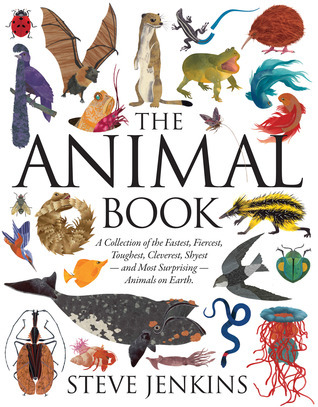 I really want to get my hands on The Animal Book--it's turning up quite a bit in #imwayr lists lately! 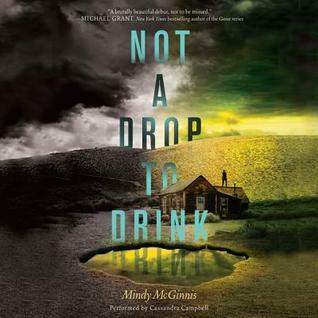 I haven't seen Not a Drop to Drink before--must find that one. Thanks! I want to read all of Swanson's books, but I haven't gotten to any of them yet! This new one looks amazing as well. 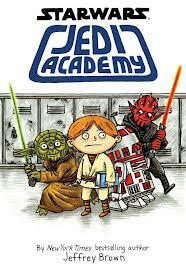 Loved Jedi Academy. 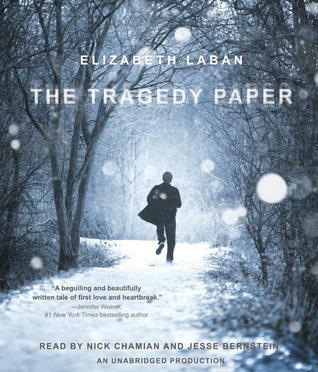 Just got it from a student for Christmas; looking forward to putting it in the classroom library. I hadn't seen The President Has Been Shot. Thanks for the recommendation! I can't wait to check this one out. I hadn't seen The President Has Been Shot. 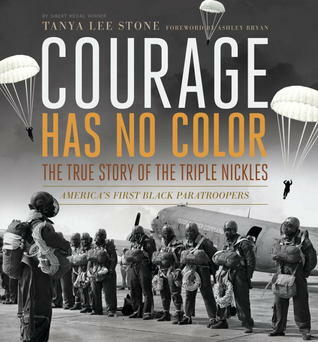 I've been fascinated by the Kennedys since middle school, so I can't wait to check this one out. Thanks for the recommendation! I have Darth Vader and Son and Vader's Little Princess I think - I enjoyed both books. This one you have here also looks intersting. :) Happy Holidays!